If Microsoft wants to get a stronger grip on PC gaming in Windows 10, it’ll have to do better at keeping scams and shameless clones out of the Windows Store. 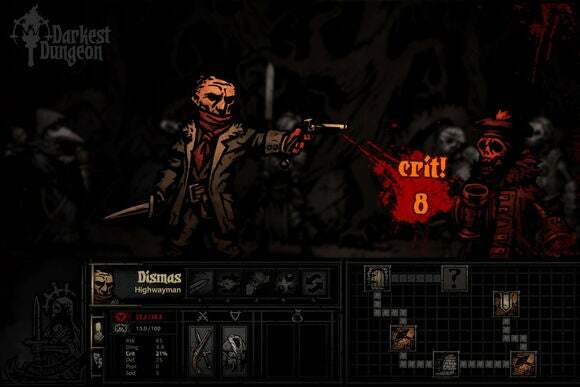 That much became clear this week when Tyler Sigman of Red Hook Studios discovered a Windows Store listing for his company’s game, Darkest Dungeon. Red Hook only offers the game through Steam and the Humble Store, where it costs $20. The Windows Store version, priced at $4 with “Balaji Chowdary” as the listed creator, is clearly a scam. As Polygon points out, Balaji Chowdary has several other apparent knock-offs in the Windows Store, including Warcraft III: Reign of Chaos, Farming Simulator 2015, and Game Dev Tycoon. 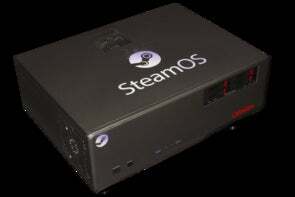 Sigman wrote on Twitter that he is now working with Microsoft on a resolution. 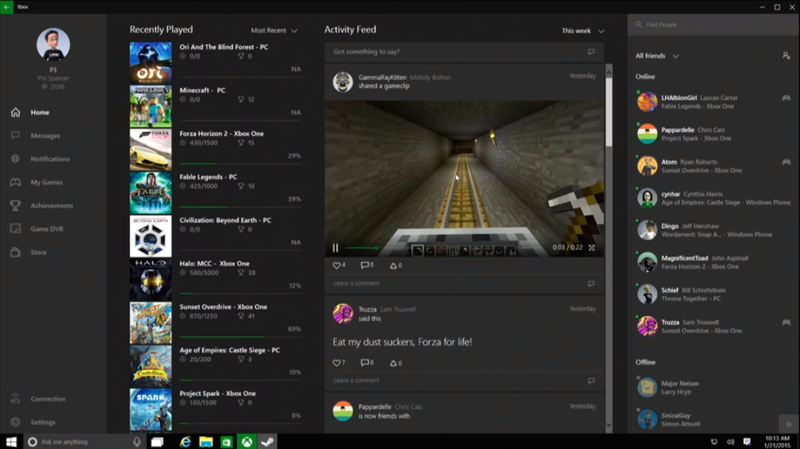 Why this matters: With Windows 10, Microsoft wants to strengthen the bonds between Xbox and PC gaming, and part of that effort includes a revamped Xbox app that links to the games section of the Windows Store. But unlike Microsoft’s curated console marketplace, the Windows Store’s gates are much more porous, allowing some questionable apps to get through. Unless the Windows Store becomes more trustworthy, it’s hard to imagine Microsoft wooing PC game makers away from more established services like Steam. In fairness, Microsoft isn’t alone in battling scams and clones, and we’ve seen similarissues on platforms such as iOS. And to Microsoft’s credit, the company is trying to crack down on bad actors after the issue gained wider attention last year. But as I’ve written before, the Windows Store faces a unique challenge in taking the quantity-over-quality app store model and applying it to the PC. While that model works fairly well for phones and tablets, it doesn’t translate well to laptops and desktops, where people are expecting substantial, high-quality software. 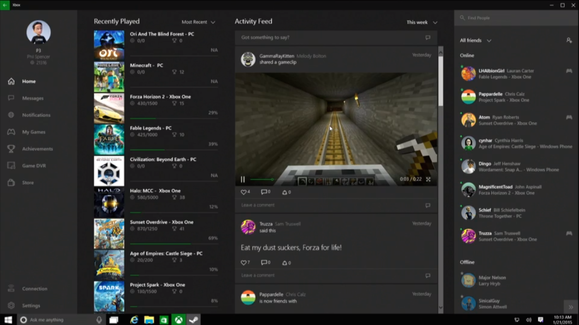 The new Xbox app in Windows 10. This is equally true of PC gaming. Following the app store model means having a market flooded with dollar distractions, shameless clones and—in the case of Darkest Dungeon—occasional outright scams. This is simply what happens when you allow everything by default and only stop to clean up the mess later. The reality is that having a vibrant game marketplace is a balancing act. Being too strict of a gatekeeper risks shutting out innovation, but a more porous system inevitably results in people trying to game it. Even Steam, the gold standard of PC marketplaces, is struggling with this issue as its community-powered Greenlight program has become overburdened with low-quality releases (though no outright scams, like the Darkest Dungeon situation in the Windows Store). Windows 10 should be an opportunity for Microsoft—a chance to redefine its presence in PC gaming and bridge the gap with consoles. But as the scamming of Darkest Dungeon illustrates, that’s not going to happen unless the Windows Store fundamentally changes.